Having well established in the software development and solution services for over 8 years and servicing a significant number of clients in several domains and different technologies, Implify ventured into the rapidly expanding and the next generation technology paradigm – Mobile Applications. Capitalizing on the clientele base that we generated combined with the technology and market know-how we gained over the years, we built the requisite infrastructure to design, develop and distribute mobile applications. Android is growing fast as a platform and so is the demand for Android app development. Our Android application developers have years of experience in the mobile application development space and are well conversant with Android Software Development Kit (SDK), OpenGL, 3D graphics, Android Media APIs, Location–based Service APIs, Wi–Fi APIs, Android Security Architecture and other technologies required to build best in class Android apps. Practicing the Agile Development Methodology rigorously and involving subject matter experts and target groups, we have developed six mobile applications that are currently hosted at Google Play®. We are constantly engaged in improvising our current applications in terms of functionality and user appeal and also targeting to develop more applications. 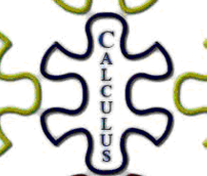 This Application is an introduction to the basic concepts of Calculus, Integral Calculus Formulae, Integrals and Derivatives... The derivatives, then takes a type of formula and turns it into another similar type of formula. 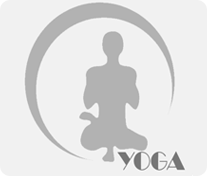 The practice of Yoga Exercises means practicing both your body and your mind. It takes willpower and perseverance to accomplish each Yoga Pose and to practice it daily. But the prize for your perseverance is really worth all the hard work. Just a few minutes of practice will improve your peace of mind, focus and mental clarity. Yoga becomes beneficial when done on a regular basis & you can keep up with your practice at your own pace and schedule in the comforts of your own home. Simply set your Android device in front of your mat, start a practice, and Pocket Yoga will guide you through your entire session. 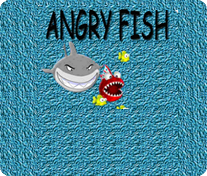 Angry Fish is a popular gaming application that is very entertaining and exciting for all ages, especially kids. This app reveals a complete solution that will help you stay ahead and up breast in this tough and competitive job market. Although the economy is changing for better, the job scenario is not too consoling. To get through into your dream job, qualifications are not enough. You need an edge that keeps you over and above your peers and competitors. 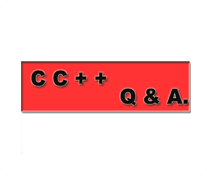 Be preparing for the most commonly asked questions during interview. Start practicing today! You are not only one. Millions around the world are unsure about interview preparation. This app is unique in that and it will surely help you to master in all the most commonly asked questions and boosting you with the confidence that you need to endure the most difficult of interviews. This Application helps you to reach on any social networking site by single click. You can connect with your near & dears with Social Network Max. It shows you who’s nearby and ready to chat, Kik, and meet — FREE! Join the largest location based social network for meeting people in the world. 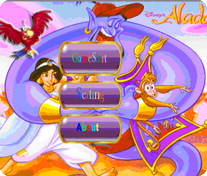 Aladdin is a popular game application to all age groups. Aladdin has to arrange the boxes in warehouse with taking minimal number of chances to move the box. But the challenge is that we can only push the boxes we cannot pull them once they are placed there.